Come to share, experience and interact with stimulating ideas for an inspired life. 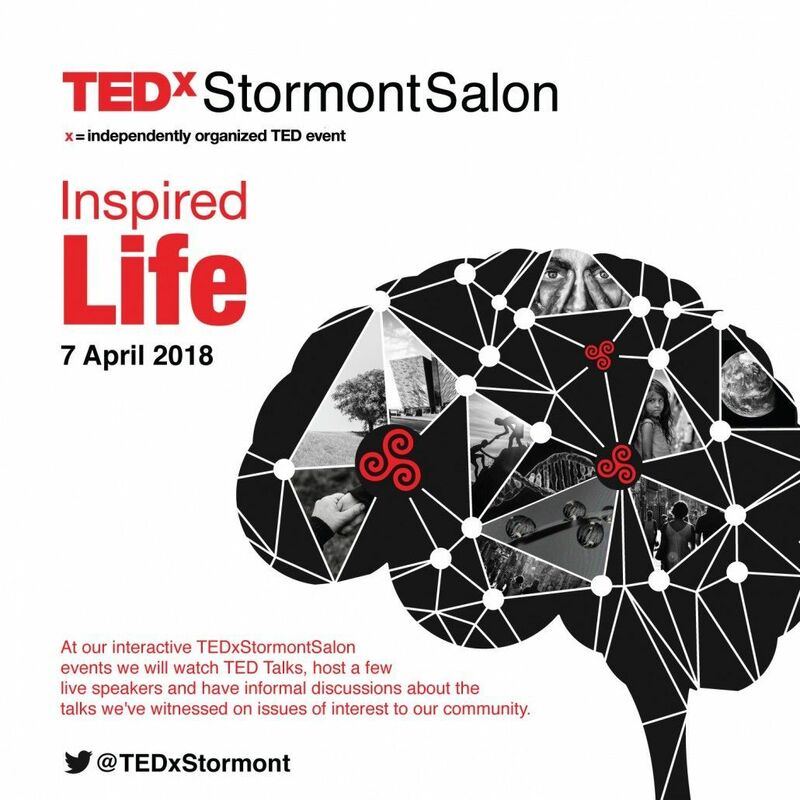 At our first TEDxStormont Salon event we will watch TED Talks, host a few live speakers and spark discussion about the talks we’ve witnessed. It will take place on Saturday, 7 April from 10am to 3.30pm in the Long Gallery, Parliament Buildings, Stormont. We will draw on our wisdom and our limitless imagination and consider the synergy of the mind, body and spirit. We will explore how to live in a more harmonious and sustainable way. We will close with a yoga inspired practice for Every Body curated by Dr Elizabeth Welty, educator and Flow Studio founder.